Steve Levon Ounanian showed 3 videos; Untitled was a fictional instruction video for a lambs heart device; Lumia was video documentation of a performance made at the Peer Sessions exhibition Who Thinks the Future? 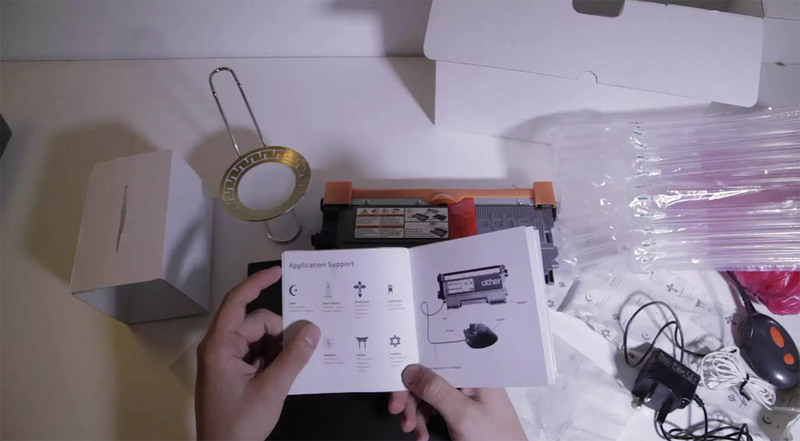 and the final video was a work in progress, featuring a start-up NGO of “human-centred design". 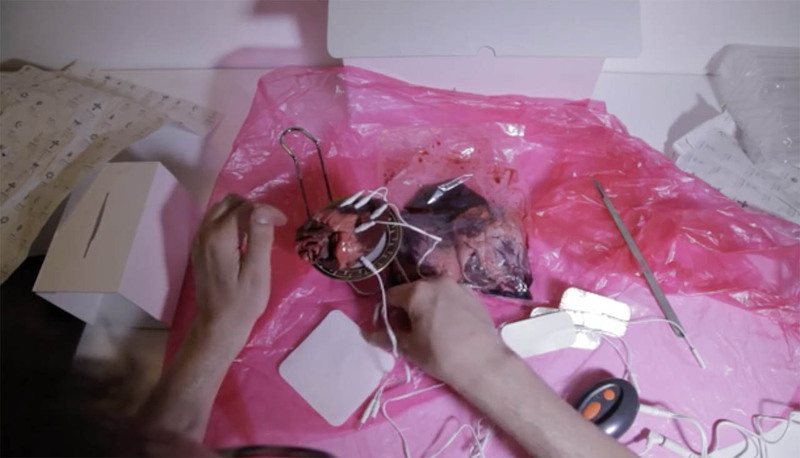 The conversation centred around the work Untitled, which was made in the style of a YouTube “unboxing" instructional video, indicating how to use a lamb's heart as a quasi-religeous device. The work raised issues of digital reliance and fictional narratives, and the discussion also lingered on the question of religion in contemporary art, in terms of art or possibly technology taking the place of religion in modern life. Joey Holder showed documentation of her recent exhibition Hydrozoan, which featured repurposed jacuzzi baths and abstract wallpapers, lit under UV light, plus her website and its collection of research. The conversation started by considering the UV light as both an essential element in life on earth (for photosynthesis) and as popular nightclub lighting. This lead to discussion of the idea of the planet and geology “greenwashing" whereby a project or event is made more popular or palatable by appearing to be more environmentally friendly that it actually is.